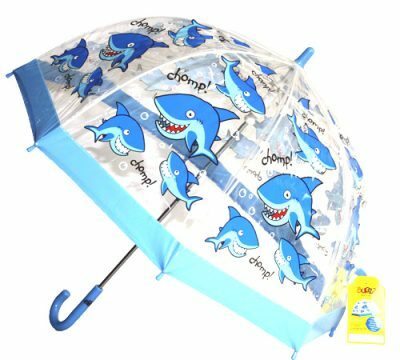 This childrens pirate umbrella is perfect for the little pirate, with a stylish blue trim, this umbrella is made from 100% PVC. 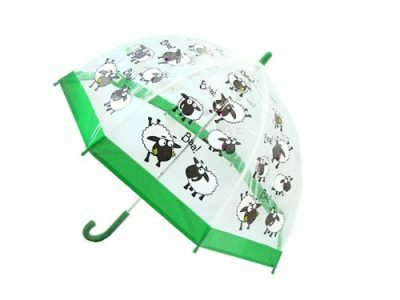 This range of wonderful Children’s PVC Umbrellas has been fully tested to comply with strict European safety regulations. 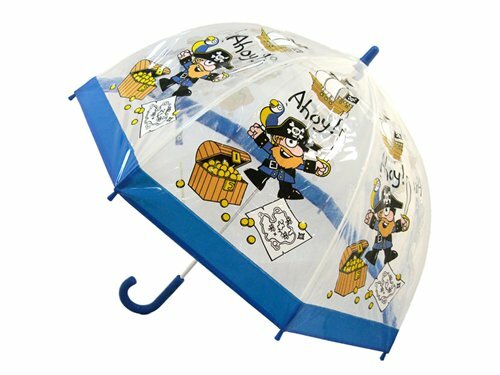 The Children’s Pirate Umbrella shows a cheery scene, with colourful swashbuckling pirates cheering next to their booty plunder, treasure chests await the brave pirate who uses this umbrella! Construction includes an exclusive runner for easy opening and closing making operation safe for little people. Not suitable for children under 3 years of age. 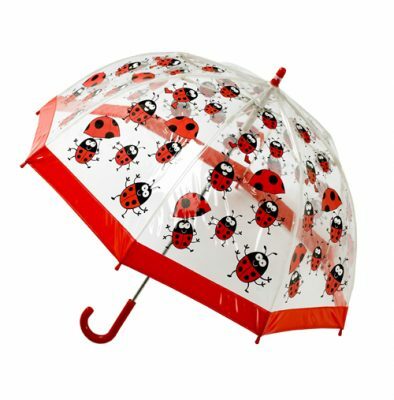 Canopy diameter when open is 65cm and umbrella length when closed 68cm. 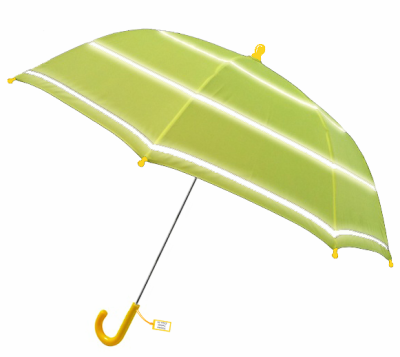 Not the right umbrella for you or your child? Check out our range here!